In this article, I shall take a look at some simple steps that you can take in order to speed up your website. First up, before you actually start using any tools to improve the page load times for your website, you need to figure out how your website fares in terms of page speed. Basically, a website takes time to load if there are various HTTP requests made to the server. The longer such requests take, the slower your website will load. Examples of such requests include loading of scripts, images, stylesheets, and so on. In order to understand and analyze your website’s page speed performance, you can use tools such as Google PageSpeed or Yahoo! YSlow. Both of these tools help you optimize your website and improve page load times. Also, both YSlow and PageSpeed come with browser extensions to help you get the most out of them — the interface is rather simple, and both are backed by decent documentation, so you will not feel lost even if you are using them for the first time. Another really useful tool is GTmetrix, which uses both Yahoo! YSlow and Google PageSpeed to analyze your website’s speed and offer recommendations and suggestions for the same. 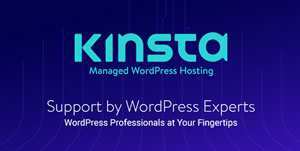 You can download your results in a PDF file, and there are separate tips and recommendations for WordPress websites. 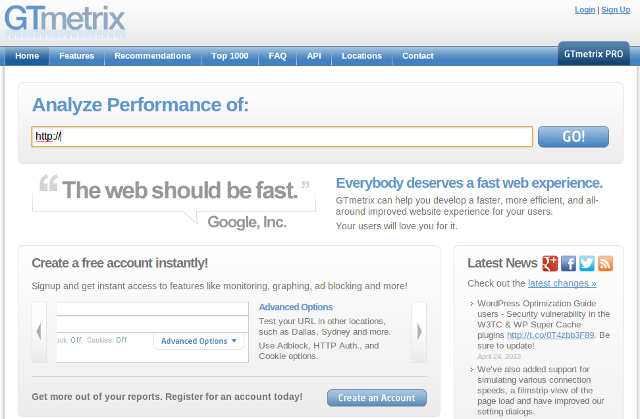 GTmetrix also shows both YSlow and PageSpeed results side by side, so you can compare how your website fares with each. Once you are done tracking and measuring your website’s load times, it is time to take the necessary steps in order to improve the page load times! No matter how big or small or website is, at some point or the other, you will make use of images. 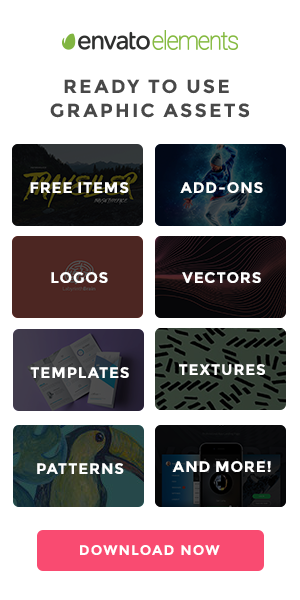 Maybe you upload an image as a Featured Image with each blog post, or probably you offer screenshots with your tutorials. If this is the case, you should consider compressing your images for web quality. Google PageSpeed has a default image compressor, though for all practical purposes, I find TinyPNG.org to be the most useful. It works only with PNG files, and all you need to do is upload your images, and it will compress them and offer you the compressed versions for download. Some other useful tools include the image compressors offered by Media4x. There are separate minimizers for PNG and JPEG files, and the mechanism is similar to TinyPNG: upload, compress, download. Furthermore, before you actually upload images to your website, make sure they are scaled according to the pixel dimensions that your HTML code uses. This will save unnecessary server lag that is otherwise required to scale and re-size images. For instance, all images used on Speckyboy have a maximum width of 640px. For further details, check out this awesome guide. Using cached versions of static content to speed up your website has been in vogue for quite some time now. You can start with browser caching, though you should also implement certain other site-wide steps. You may even try Alternative PHP Cache if you are not on a shared host (most web hosts disable it on shared servers since it has server-side effects). caching plugins here and here. A Content Delivery Network, or CDN, can go a long way in improving the page load times of your website. Simply put, a CDN has a global infrastructure of servers that can not only help in reducing the load on your web host but also increase page speeds by dynamically serving content from the servers that are closest to the visitor’s location. If yours is a busy website with a lot of visitors and media content, you should consider investing in a CDN. The options are plenty, and you should choose one that suits your needs (once again, SpeckyBoy hasgot your back on this too). SpeckyBoy uses MaxCDN, which integrates well with W3 Total Cache plugin for WordPress. 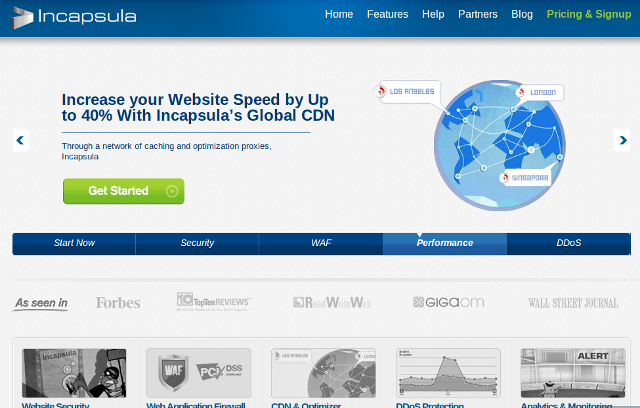 Apart from the likes of CloudFlare and Amazon S3, another CDN service that I have really grown fond of lately is Incapsula. They are a new player in the segment, and to be fair, they offer a lot more than just CDN. Apart from site optimization and CDN, you also get DDoS protection, real-time stats and analytics, web application firewall as well as security stats. Yes, all of that. In terms of pricing, the cheapest plan costs $9 per month, though if you are looking for just the CDN, there is also a free plan (no firewall, limited features). If your page loads slow on account of multiple images, you can cut down this number by combining images into CSS Sprites. In easier words, a CSS Sprite is a combination of multiple images put together to form one image. Say, for example, instead of having your web browser load five different images; you can make it load just one using a CSS Sprite. The easiest way to accomplish the same is via SpriteMe, a free tool that lets you create CSS Sprites.